Fibreglass (or Glass Reinforced Plastic GRP) is suitable for a roof which has a low pitch and on which it’s not possible to install roof tiles. In other words, for most flat roofs or a lean-to with a low pitch. Traditionally, many flat roofs were made with felt made up of layers of bitumen or had an asphalt surface (often a mix of asphalt and limestone). Both were great in their day, but both also came with their own problems. In particular, they could be sensitive to extreme weather, cracking and ageing. And of course many of the older lean to conservatories just came with a glass roof. But as technology has moved on, new flat roof solutions have been developed, one of the best of which is fibreglass. Fibreglass is lightweight but strong and waterproof. It doesn’t tear or deteriorate under UV light or extreme heat and will tolerate foot traffic. It’s also low maintenance and cost effective. You could suddenly acquire a new room! If you’ve got a lean too or low roof pitch conservatory with a glass roof, the chances are you’re not getting much use out of it. Unfortunately, as you no doubt know, glass can leak, causing mould and damage and a glass ceiling normally makes a conservatory either too hot or too cold. In many cases, a lean to just doesn’t get used and can become a bit of an eye sore. But the lightweight nature of a fibreglass roof solves all these problems. What’s more, you can also install a ceiling (in a choice of PVC or plasterboard) under the fibreglass roof. 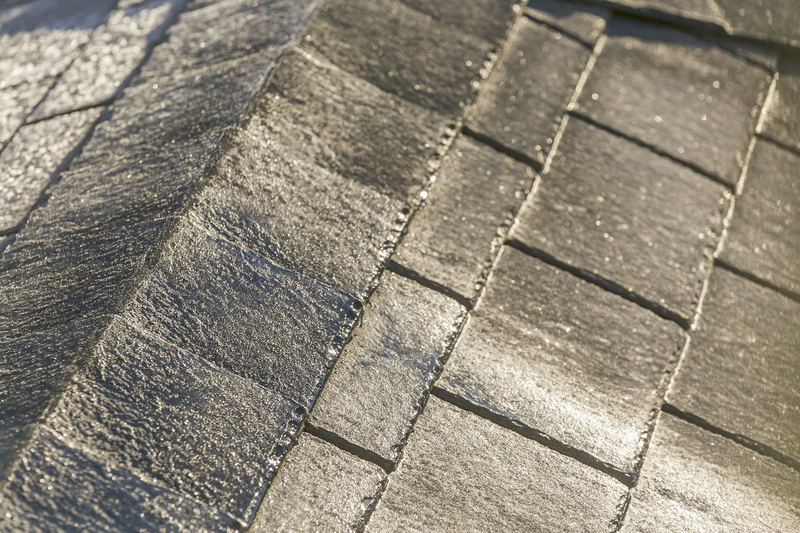 If your existing roof is glass, a film lining is applied. Then an insulating layer is added (Aluthermo Quattro insulation) to help any heating bills. Finally, your space is finished off with either a PVCu ceilings (available in five finishes to match existing trims and surrounds) or plasterboard. The result is a conservatory which is waterproof, fire-resistant and draft-free and comes with a 10-year Consumer Protection Association. In other words, you get a useable, stylish space to enjoy. So, if you’ve got a flat roof lean to or conservatory which you’re just not getting any use out of, it’s time to think about fibreglass. Get in touch if you’d like to know more.